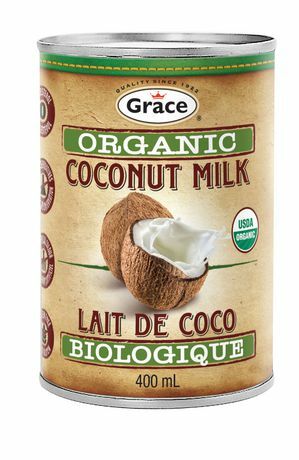 Grace Coconut Milk contains saturated fat, but there’s no need for concern. 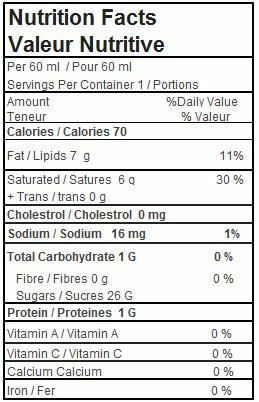 In fact leading medical experts endorse coconut because it helps to lower your risk of heart disease. Unlike other saturated fats, more than 50% of the saturated-fat content in coconut is lauric acid which boosts HDL (good) cholesterol more than it raises LDL (bad) cholesterol. It has also been credited with weight loss, reducing stress, fighting infections, aiding digestion, strengthening the immune system, and boosting the metabolism. Now that’s one multi-talented coconut!